Welcome to Barre & Baby. Whether you’re expecting a baby or already holding one in your arms – congratulations! You have a beautiful journey ahead of you. 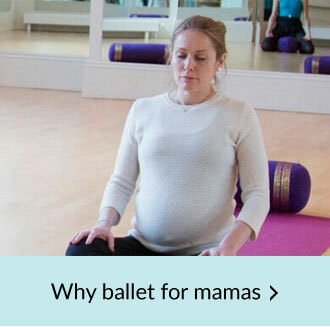 I created Barre & Baby because I strongly believe in the nurturing and creative powers of ballet for new mamas and mamas-to-be. 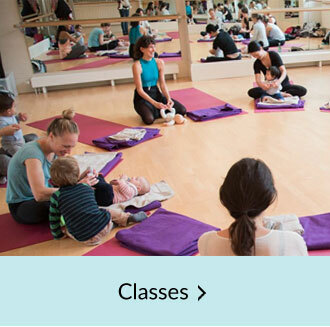 Each class has been designed to help you prepare physically, mentally and spiritually for pregnancy, birth and early motherhood. I will help tone and strengthen your body and mind, while you form a bond with your child that will last a lifetime. 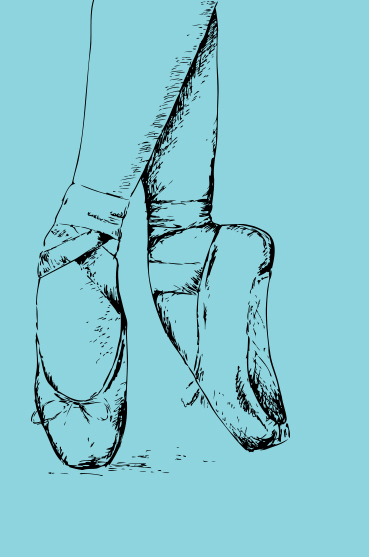 You don’t have to be a ballerina to come along – everyone is welcome, no matter your level of experience! 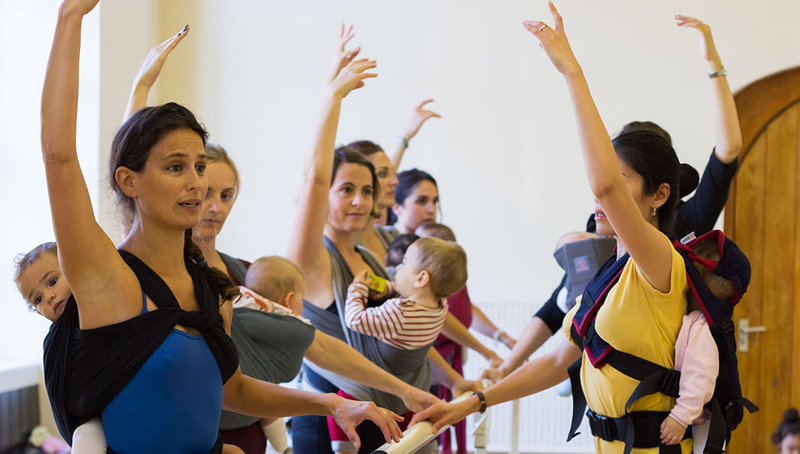 So why not come to a class and find out how ballet could be the start of a wonderful bond with your baby? 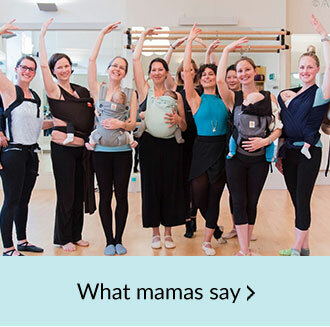 I can highly recommend this class for pregnancy, whose artistic elements I believe are not only enjoyable but truly beneficial for your labour and birth, over and above what other physical birth preparation classes can offer.